"Every old film contains mysteries. Who shot it? Why? Who are these people? Every time I open an old film can, I feel a quiver of anticipation." When people talk about film, they immediately think of the fabulous lives of directors or actors. For Dr. Cooper C. Graham, a retired film curator, this field has more to offer than meets the eye. If you have a passion for this craft, there’s much to learn from the works of this film expert, many of which are read by film scholars and historians worldwide. Learn more about him by browsing through this website. 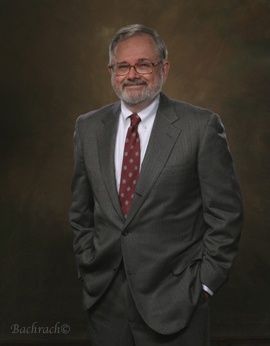 A retired film curator for the United States Library of Congress, Cooper now helps organizations and individuals on film research projects. He is widely known for his work on the films of Leni Riefenstahl, D.W. Griffith, and others. Recently, he has been working with co-authors Ron van Dopparen and James Castellan on the forgotten film cameramen of World War I.